UGH! I enjoy when a book leaves you wanting more, but UGH! Seriously, I cannot wait to read the next book in the series. 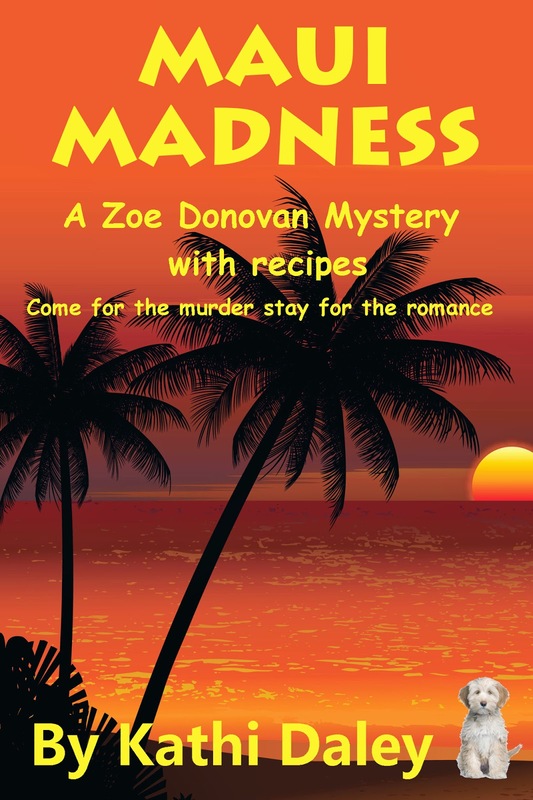 Maui Madness was a good read with an awesome, cliffhanger ending. As always, there are delicious recipes in the back. I'm eagerly awaiting the next book in the series. I love Kathi Daley's books, and this is probably my favorite so far. 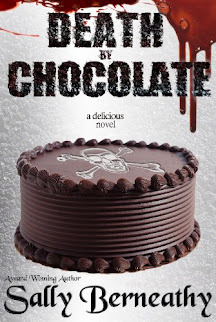 You are right about the cliffhanger ending, it's a killer --um, no murder mystery pun intended.